Some of the Scotch is finished in Oloroso Sherry casks, which accounts for the honey and dried fruit fragrance. The spirit has a smooth, soft feel and a touch of juicy sweetness. 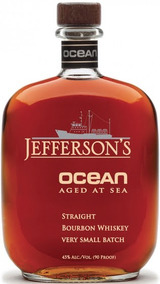 Look for caramel and vanilla and rather aggressive oakiness, finishing with orange peel. Best with some time to open up.